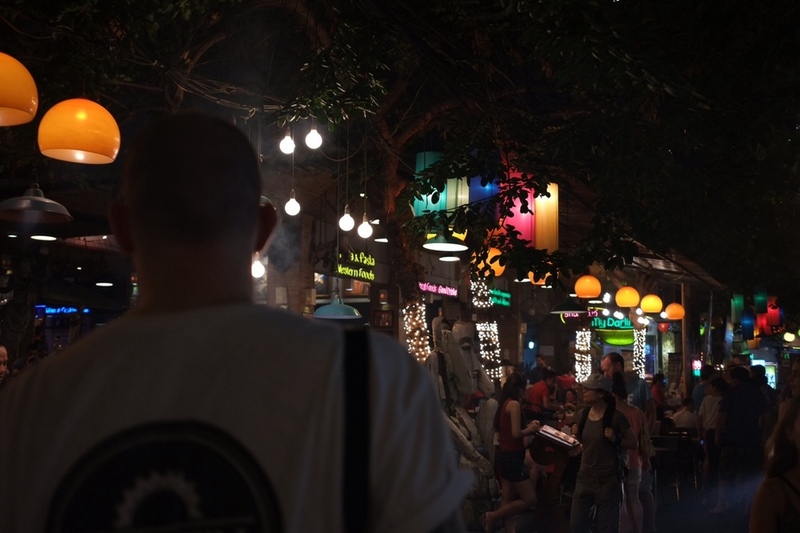 We arrived at our hotel in central Bangkok at about half 5, lugged our heavy backpacks and bikes to our rooms and went out for drinks after our - near enough - 24 hour journey. Khao San Road did not disappoint! A guy had set up a little table outside a shop and was playing some amazing house music which created a makeshift dance floor on the pavement. 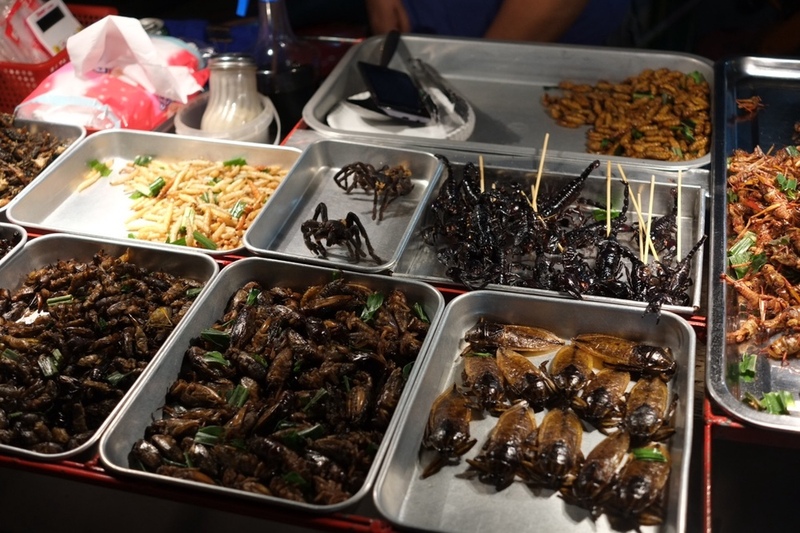 I started off the night with a share of a Chang Tower (3 litres) and ended it being carried home by my one and only, who had earlier challenged me to a scorpion eating contest - but it turns out that no one’s the winner when eating a deep fried insect.